PaperTech Expo is a comprehensive commercial platform for the paper industry. This leading business activity has become a complete platform for displaying the relevant products and services of paper and related industries. The PaperTech series of exhibitions and conferences has always been a welcome experience in the fields of paper, pulp and related industries, and participation and new business opportunities. 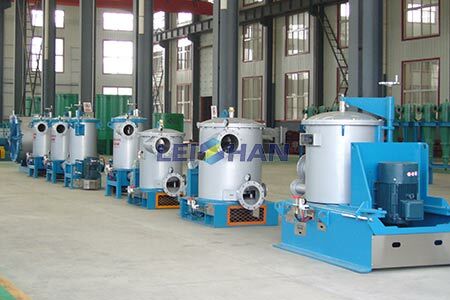 Leizhan will attend PaperTech Expo Exhibition to show our paper pulp preparation equipment, including M.C.Pressure Screen, High Density Cleaner and so on. Leizhan engineer and professional salesman will go to Bangladesh to attend this exhibition together. This exhibition will bring us more opportunities to communicate with talent in related fields and display our equipment.